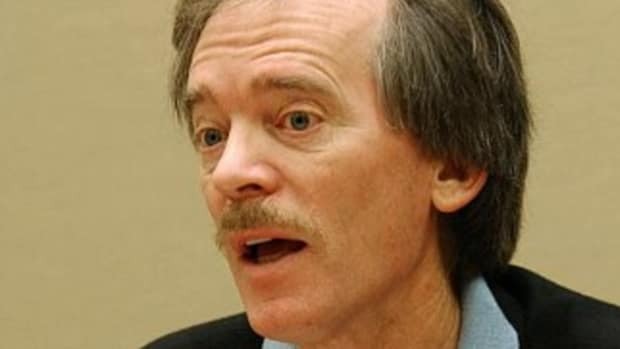 Earlier this week, bond manager Bill Gross demanded that his former employer Pimco, which he is suing, be punished for "unfairly impeding him from pursuing his $200 million lawsuit against the asset management firm." (Gross, you may recall, claims that Pimco fired him even though the handwritten resignation note he left in the middle of the night seemingly undermines said claim though not according to Bill.) 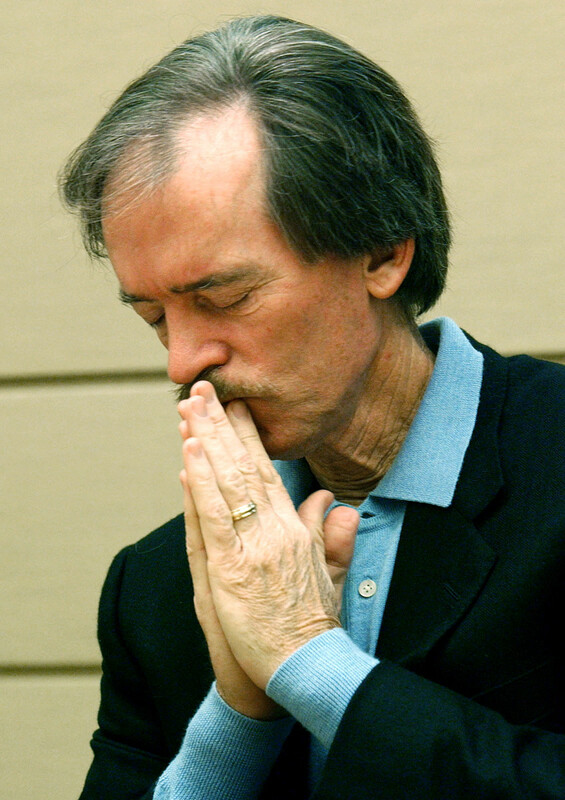 According to Bill and his attorneys, Pimco has been and continues to engage in "willful and bad-faith obstruction" of their attempts to gather evidence that will make Gross&apos;s case. According to Pimco, Bill is one to talk re: not being forthcoming with crucial pieces of information, like the existence of an America Online Account, whose associated screen-name we can only assume is WillyG44 or BillyAtDaBeach. Pimco’s lawyers in their Tuesday filing accused Mr. Gross of withholding initially the existence of an AOL email account they had discovered through document requests to Janus. They also accused him of anonymously mailing to a Bloomberg News reporter confidential information on the 2013 compensation of key Pimco executives, including chief investment officer Dan Ivascyn, former chief executive Mohamed El-Erian and CEO Doug Hodge. ...in addition to being the Glenn Close to their Michael Douglas.